Margaret Thatcher, the late former Prime Minister of the United Kingdom, is known for many things. But her stance on climate change risks is usually not one of them. In November 8, 1989 she told the UN: “While the conventional, political dangers – the threat of global annihilation, the fact of regional war – appear to be receding, we have all recently become aware of another insidious danger. It is the prospect of irretrievable damage to the atmosphere, to the oceans, to earth itself. She continued: “The result is that change in future is likely to be more fundamental and more widespread than anything we have known hitherto. It is comparable in its implications to the discovery of how to split the atom. Indeed, its results could be even more far-reaching. “It is no good squabbling over who is responsible or who should pay. We shall only succeed in dealing with the problems through a vast international, co-operative effort. The UN Convention on Long Range Transboundary Air Pollution sought to tackle the international nature of acid rain between point of pollution and point of impact (See Marc Levy’s 1995 piece for more on this – “International Co-Operation to Combat Acid Rain”). 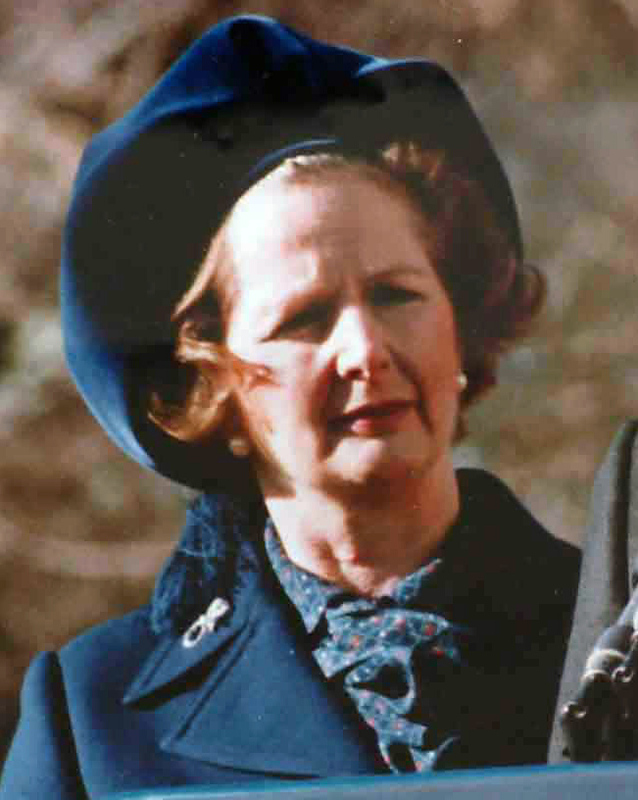 Some have speculated that Thatcher’s involvement in these issues was in part due to her training as a chemist, and that she could understand the problem on both scientific and policy grounds. So perhaps an alternative take-away from the life and leadership of Margaret Thatcher is that an understanding and appreciation of science, something often lacking in today’s political leadership, could help in the development of policies aimed at ameliorating climatic and environmental risks.